Ask Us About Our CBD Products! 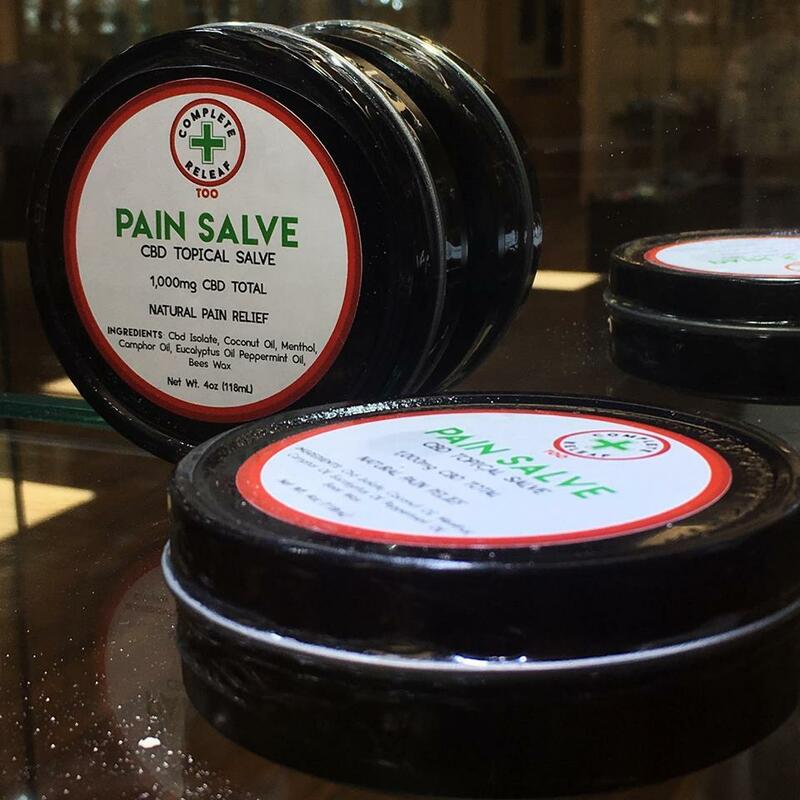 Our marijuana dispensary and CBD store is your one stop shop for all your cannabis and CBD needs. We offer high quality marijuana for recreational and medicinal use. 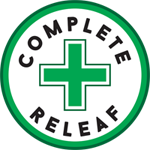 Complete Releaf is a recreational dispensary, but we also have a separate store in the front of the building that sells hemp-derived CBD, glass, accessories and grow supplies. We offer a 20% discount to anyone that brings a valid medical card and would like to shop recreationally. We offer are CBD oil, Edibles, Clones, Glass and Other merchandise. We are focused on educating our customers and making sure they receive the highest quality customer service. 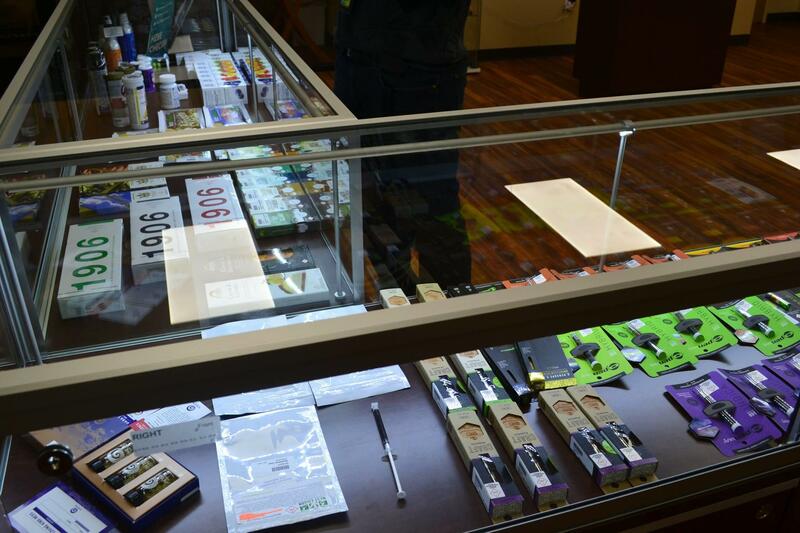 We are the best local dispensary in the Lafayette, Broomfield and Erie areas, so stop in today and see for yourself! 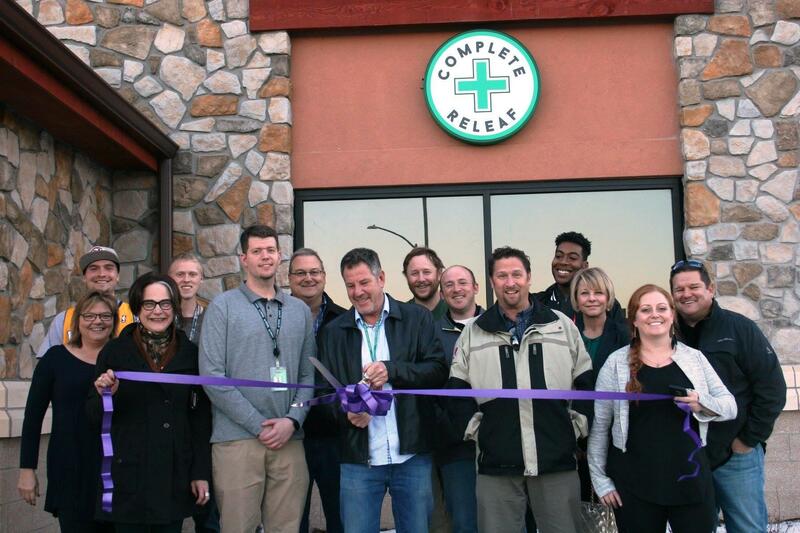 Currently there are no reviews for ' Complete Releaf Dispensary - Lafayette '.